ConsumerLab.com has tested more than 4,400 products representing more than 450 brands, including popular supplements for adults, children and pets. ConsumerLab.com has appeared on "The Dr. Oz Show" to expose herbal supplements that contained little of their key ingredients. ConsumerLab.com has been cited by The New York Times and NBC’s The "Today" show as a recommended source for vitamin and supplement ingredient claims and decision support for brand and product choices (e.g., which fish oil or vitamin D to take). ConsumerLab.com has been quoted in The Wall Street Journal as saying, “You’ll get about two to three times more EGCG from matcha” than from regular green tea. ConsumerLab.com’s tests of popular cocoa powders, dark chocolate bars and supplements revealed that many powders exceeded contamination limits for cadmium or lead. 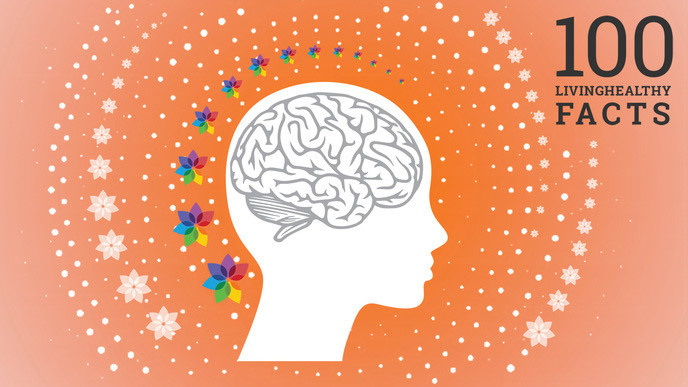 See Berkeley Wellness Newsletter’s Is There Cadmium in Your Cocoa? (July 8, 2015). Emerging in and around the 1990s was the Environmental Working Group (EWG), located in Washington, D.C. With its scientists, policy experts, lawyers, communication experts and digital programming staff, the EWG offers advocacy, research, certification programs for package labels, and guides and databases for consumer information (online and mobile apps). 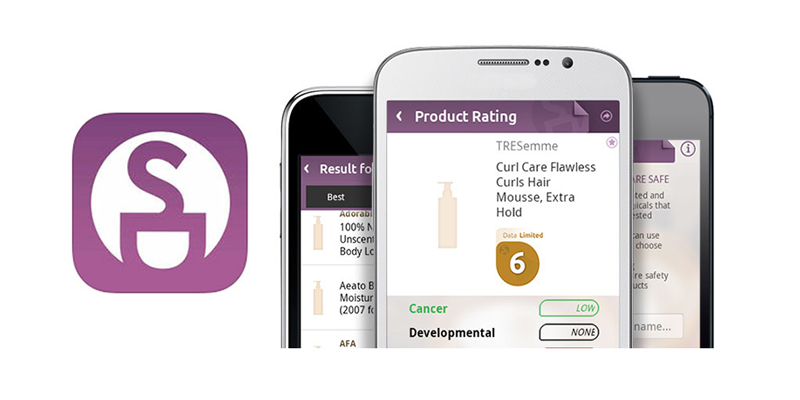 In 2004, EWG’s Skin Deep database and ratings launched, and was followed a decade later by a Skin Deep barcode-scanning app for shopping and ingredient checking. 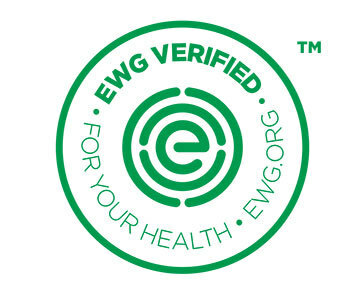 In 2015, the EWG launched the EWG VERIFIED: For Your Health™ program to go beyond basic ingredient labels for cosmetics—due to weak government regulations—and hold companies to a higher standard of health. Items bearing the mark must score in the “green” range in EWG’s Skin Deep cosmetics database. You're 75 facts away from channeling your inner Deepak.